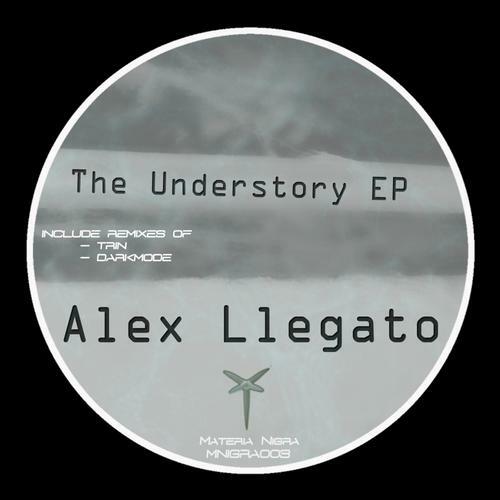 The Understory EP is the debut of Alex Llegato on Materia Nigra. On "Caged System", Alex presents a disconcerting rhythm behind a driving uplift synth. On Oklahoma the percussion takes the lead of the track, supported by a heavy sub bass. Darkmode and Trin delivery us the remixes of "Caged System". Darkmode remix transports us back in time and presents a 90's vision of it. Trin in the other hand, transform the track to a driving bass monster.